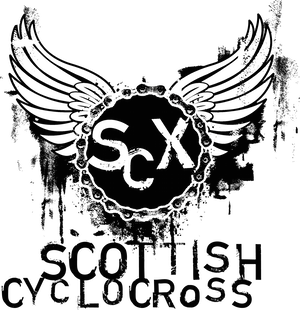 Scottish Cyclocross Association: HalloCross 2012 - Results! 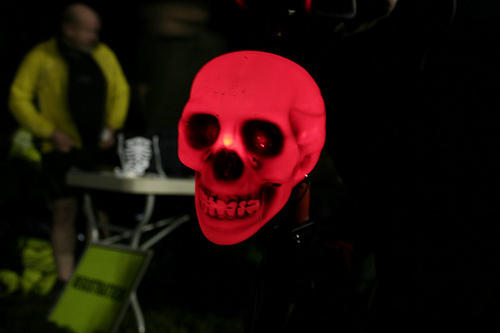 Cross racing, in the dark, on All Hallows Eve? What were they thinking? Excuse the brevity, but Here are the Results!